Good luck in finding yourself in a week, that's one hell of a small timescale. so, speaking about soul searching... i guess it really depends. 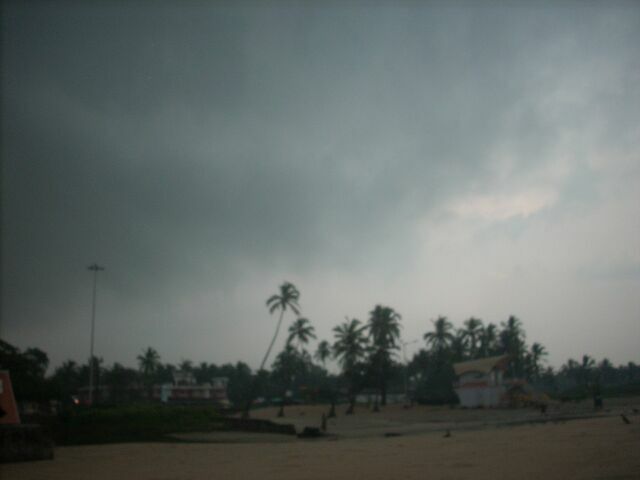 I recommended Panjim or Margao as these are two cities and you can then choose to go where ever from there. in essence, it really depends what u want to do. soul searching is very wide concept. may i ask you why did u pick goa for your soul searching and maybe i can advise more. 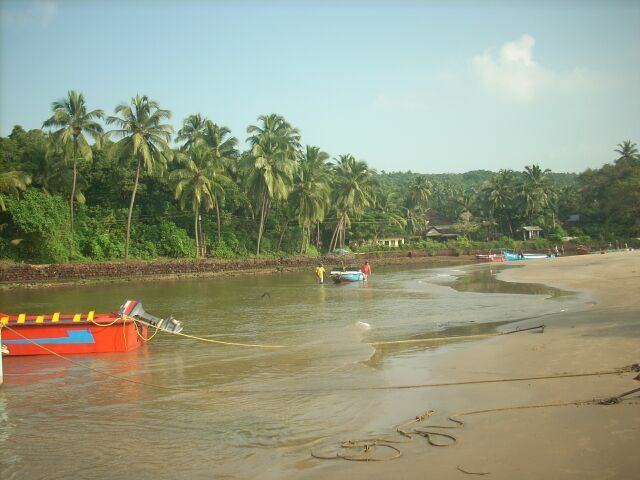 Let me rephrase it - I want to go to Goa to do some soul searching - not find myself. I need a change and I believe time on my own in beautiful surroundings (albeit a week!) will give me some perspective. I think it will kick off my travelling too. 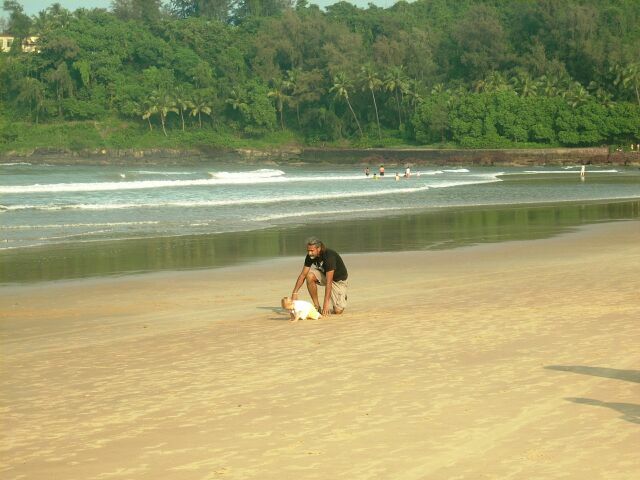 I don't know - just have an urge to travel alone (never done it) and Goa is calling me. I adore India and it's the only place that really interests me at the moment. I'm only going for a week because I'm a teacher and can only do that half-term. usagoan - I intend to arrive sunday 20th feb and leave sat 26th. Not long but that's all I can do at the moment and trust me - i am desperate! nice. but i guess i am still confused... or maybe stupid. And I hope u will find what u are looking for. 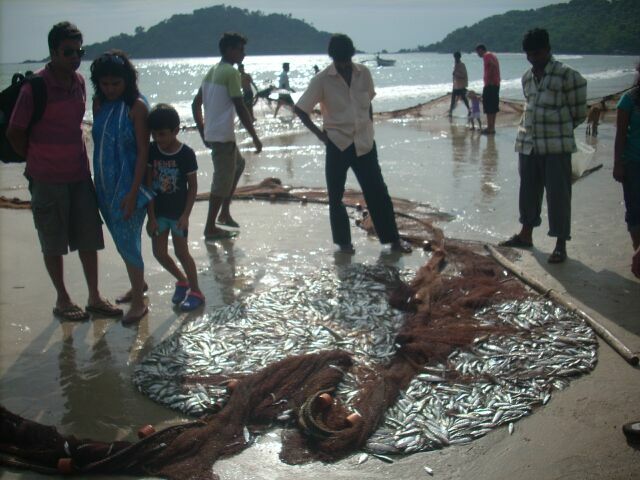 Few photos here are of Palolem Beach in South Goa where sea is very safe. 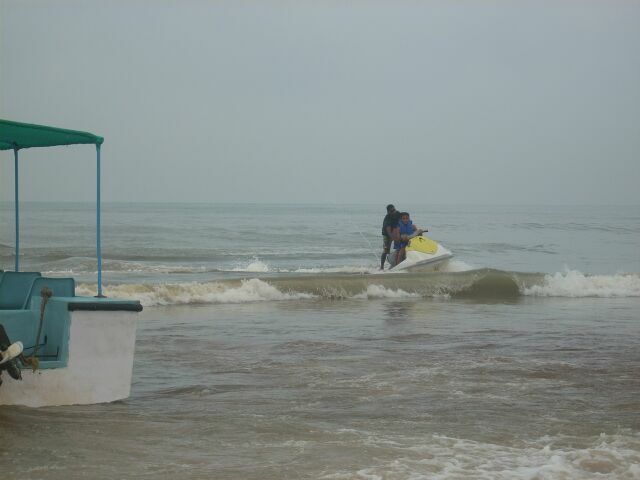 In fact one can go far into the sea and the water will only be neck deep with gentle rolling waves. Food at Druv's Kitchen at Palolem Beach Resort is exceptionally good at reasonable price and rooms are also good here, but as we stayed here only for the day in October, we are not sure about the safety of a traveller staying up here. Here comes few photos of Anjuna Beach in October 2010. 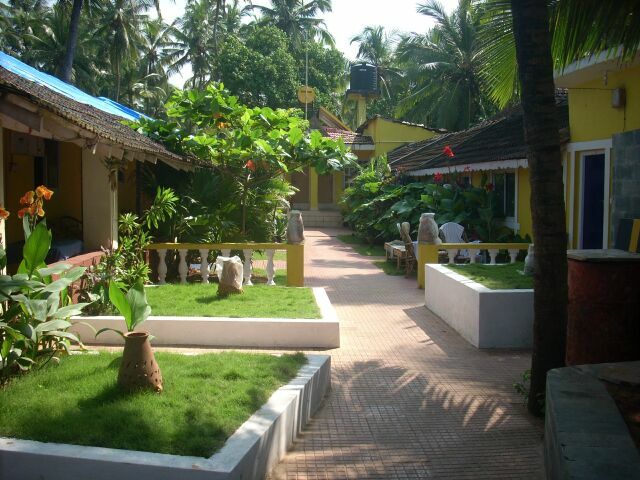 Saiprasad Guest House is conveniently located serving good food. 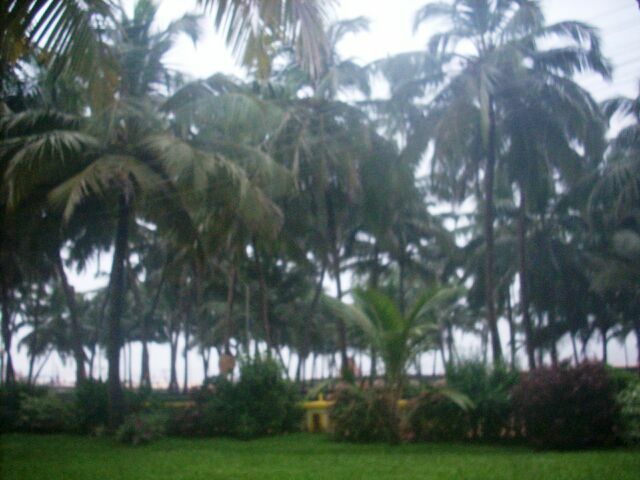 But again we visited here from Calangute and stayed here for an afternoon only. 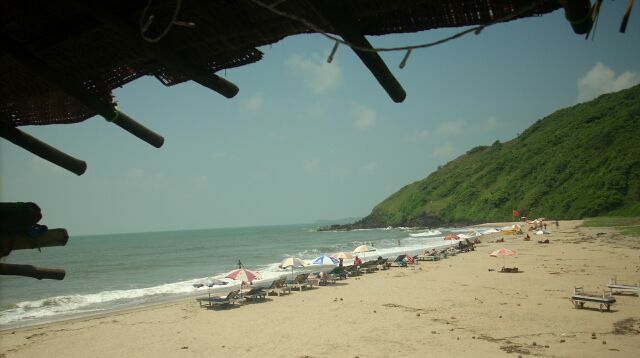 Another thing we got to know about Goa beaches is that these become crowded each year with beach shacks from November to February/March which is the peak tourist season. 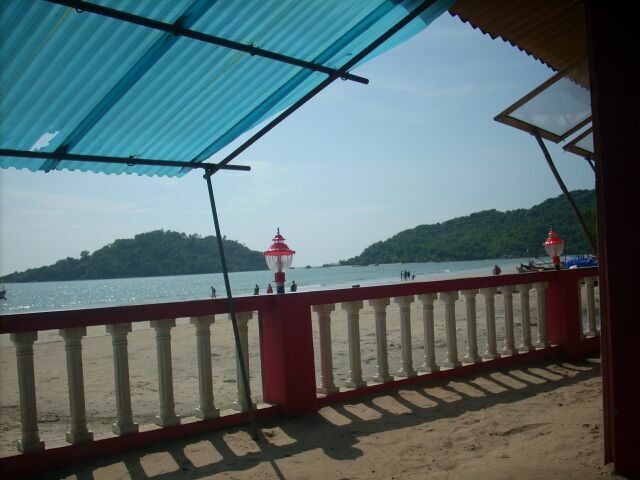 So you may end up seeing the same beach but more crowded when you arrive. 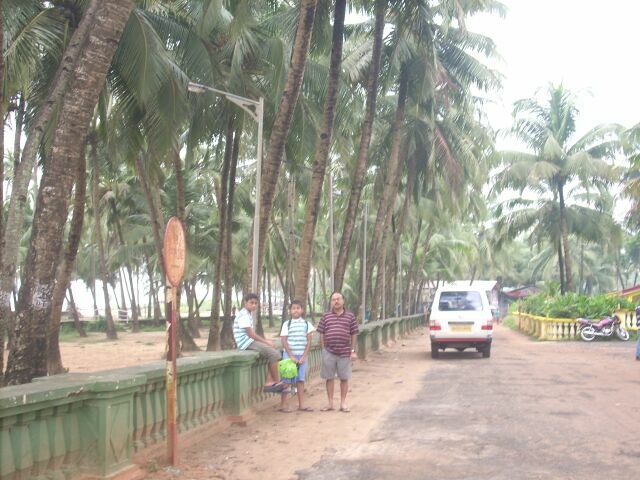 Now comes few Calangute and Baga photos. 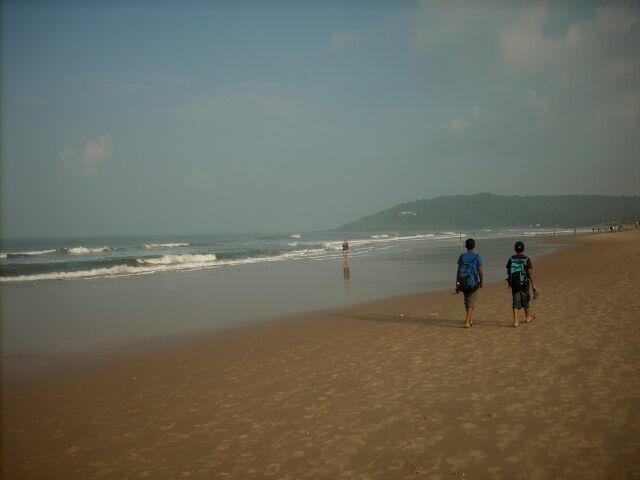 A coastal walk from Calangute to Baga takes only 20 to 25 minutes. 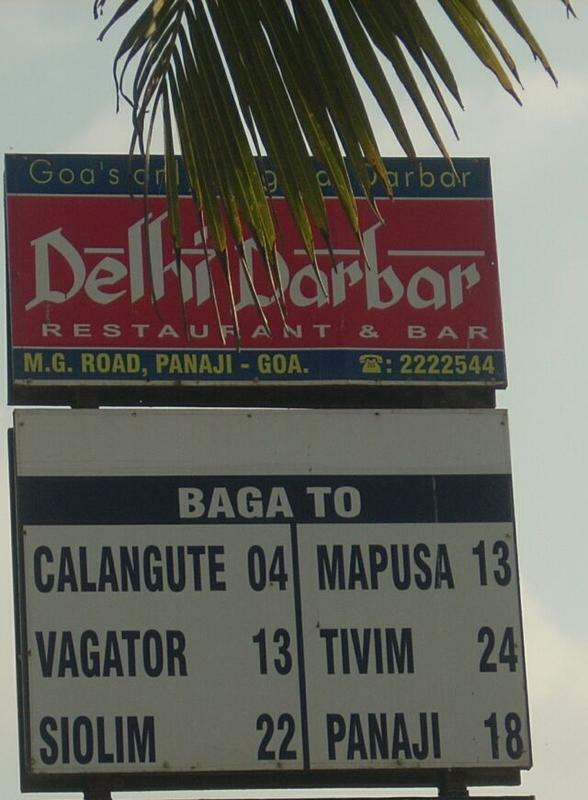 You can take the Calangute-Baga Road (lined up with quaint restaurants where beautiful music is played in the evenings) while coming back and it also takes about the same time. 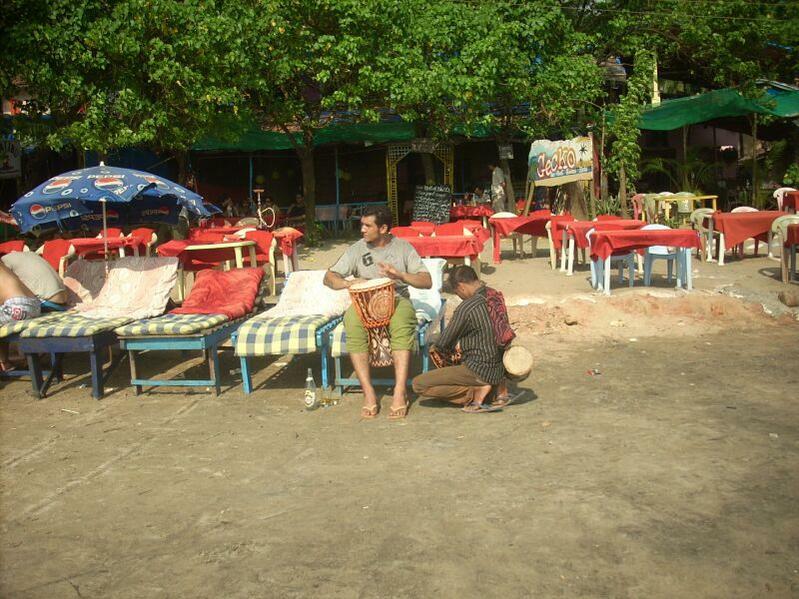 Tito's - the famous night club from the hippy era and the adjoining coffee shop, Mambo's are located at Baga. Entrance to Tito's is free for those coming by 10 pm, but after that it is chargeable - Rs. 500/- per couple. 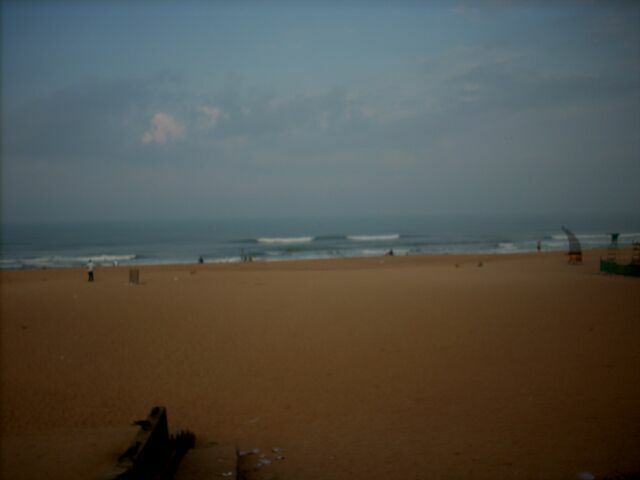 Both these beaches are quite crowded, especially Calangute. Almost all the beaches or the roads leading to the beaches have numerous shops selling shirts, t-shirts, shorts, swimming costumes, sunglasses, costume jewellery and fast food. 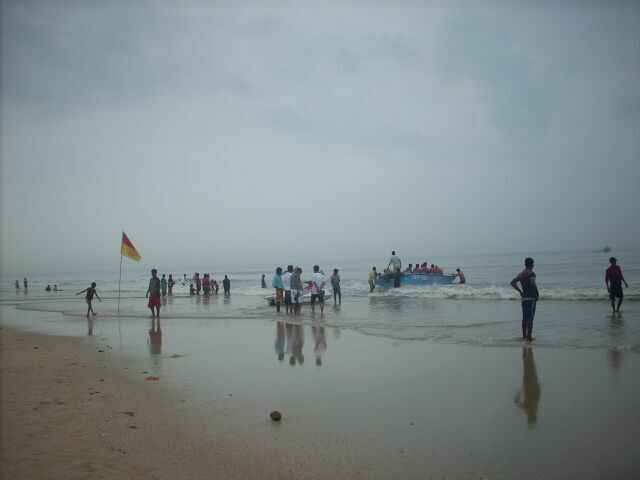 GTDC Hotels like Calangute Residency (or Colva Residency at Colva beach) are located right on the beach. These hotels are safe as far as we know, but tariffs are a bit on the higher side. Breakfasts are complementary and they give free passes for Sunset Cruise in Mandavi River from Panjim or Panaji if one stays for 2 consecutive nights. usagoan - no access to pm; email me - missat@hotmail.co.uk . A small correction. Tito's was not a nightclub in the hippy era! It was just a small beach shack. It became a nightclub in the 90's. 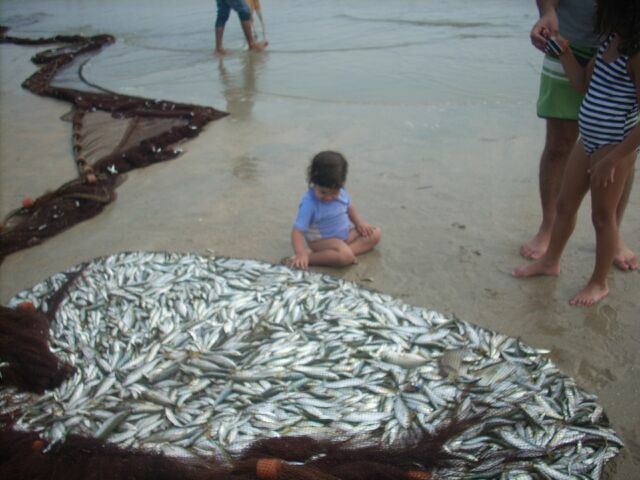 I forgot to add about Arambol is that in northern part Arambol where you got to walk around a hillock for about 15 minutes the beach has the sea on one side and a sweet water lake on the other side. 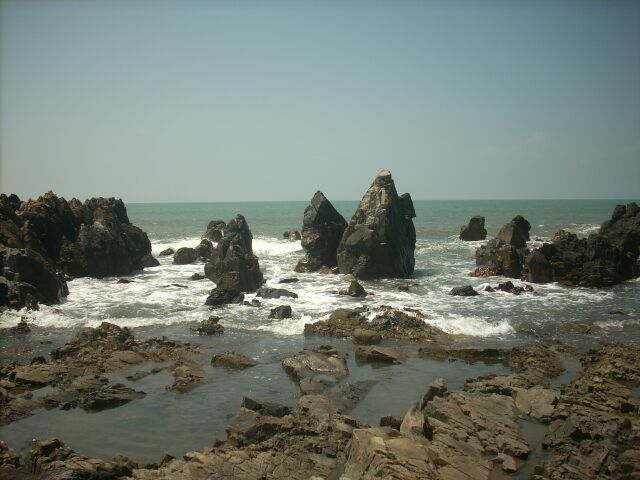 So one can enjoy a dip in the sea (but here the sea is a bit rougher than the south-Arambol beach) and then washing off the salt by taking a dip in the sweet water lake. 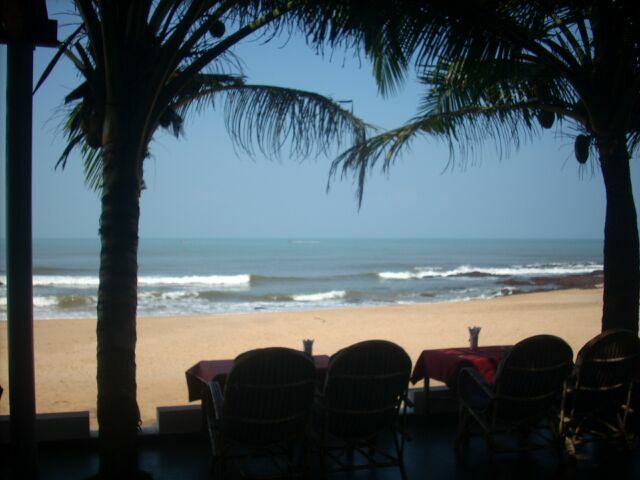 Food is good at 'Gecko's or '21 Coconuts' located on the south Arambol beach and 'Famafa' is a good hotel located on the road leading to the beach. Please keep a day aside to visit the Bom Jesus Church, Dona Paula, and Aguada Fort from Calangute. Also you can take a trip to Dudhsagar Waterfalls deep inside a forest. This is the 6th highest waterfall in India. Book with a reliable travel company (GTDC hotels may help you to book) who will take you to the outskirts of the forest by a bus and then you will be transferred to jeeps in small groups of tourists and travel a bumpy road deeper inside the forest to see the waterfall and bathe in the pool at the base of it. However do not go for any elephant ride there as they rip off the tourists by charging around Rs. 600/-for a 2 minute ride. Hope you have a nice trip to Goa. Thanks GoanCanuck for rectifying my mistake. 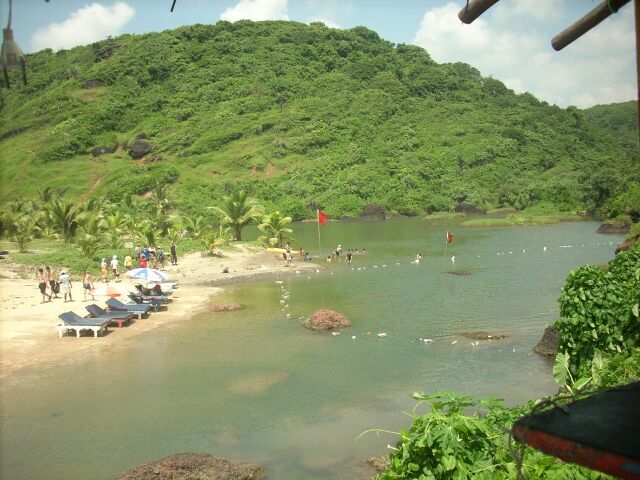 If money is not to tight, i would recommend hiring a driver and you could see all of Goa in a week. 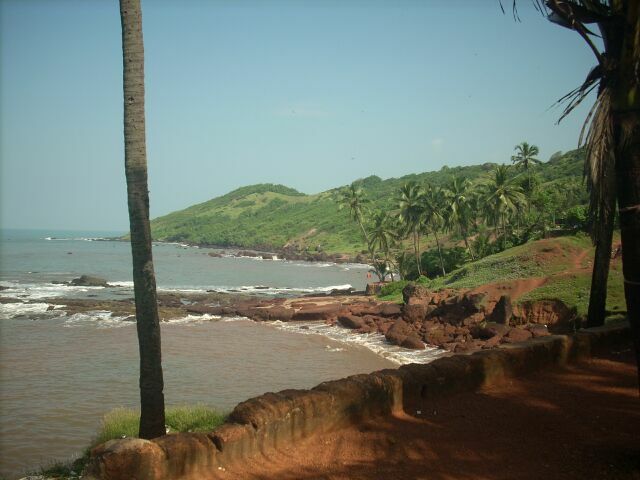 If you end up in Palolem stay at http://www.ordosounsar.com/default.html right at the end of the beach. Plenty of peace there.